Let’s discuss your healthcare needs now. Conveniently schedule an appointment online. 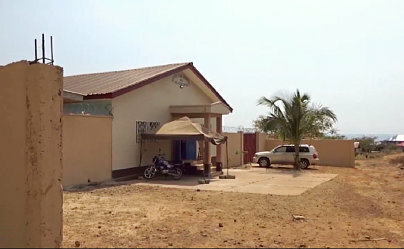 If you know someone looking for a reliable hospital in Sierra Leone, refer them to us now. With your kind donations, we endeavor to improve and expand our services to serve you better. 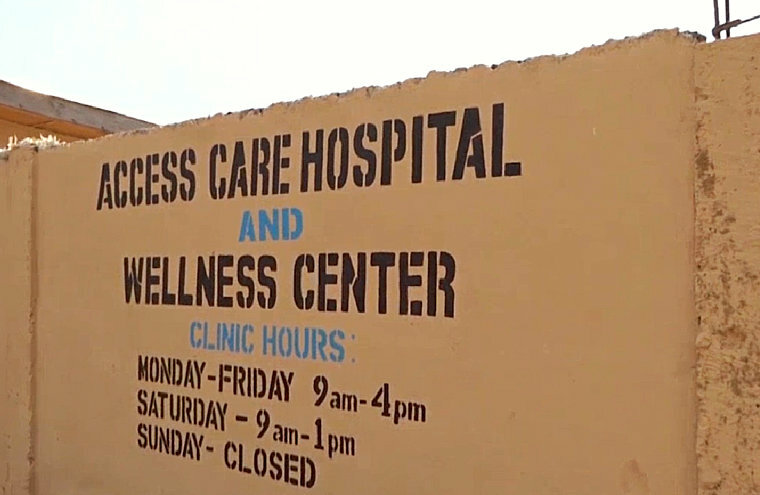 With our dedicated healthcare providers and staff members, affordable rates, and passion for healing, Accesscare Hospital and Wellness Center seeks to deliver a different kind of healthcare in Sierra Leone. We endeavor to provide high-quality and personalized healthcare assistance and services available to those who need it the most. We always put our patients first. At Accesscare Hospital and Wellness Center, we recognize every patient as a unique individual with distinct needs. If you have any questions regarding our hospital and services, please call us at +1-232-88-405-307 (Sierra Leone) or 302-218-8147 (USA). Our vision is to improve the health and wellness of the people of Sierra Leone by working to create a system of access to compassionate, primary, and preventive healthcare resulting in a healthier population and improve quality of life. Stay updated regarding the latest news and events happening at Accesscare Hospital and Wellness Center. We have prepared various activities throughout the year, so make sure to stay up-to-date. More blogs will be posted soon. Please keep visiting our website. Such space is reserved for the reader to learn more about the business, its products and services. We are using these temporary contents on the website. These dummy text is intended to show you the volume of content that will be used on this particular page. Thank you for visiting our website. These contents are temporary and are for display purposes only. We can post company information here.